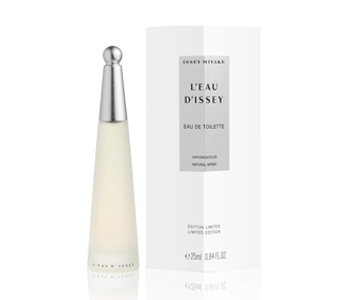 In 1992, Issey Miyake created the 'scent of water', a timeless yet modern fragrance. A fresh, floral and woody scent with hints of lilies and soft freesia combined with sensual precious woods. A signature scent as unforgettable as unexpected.